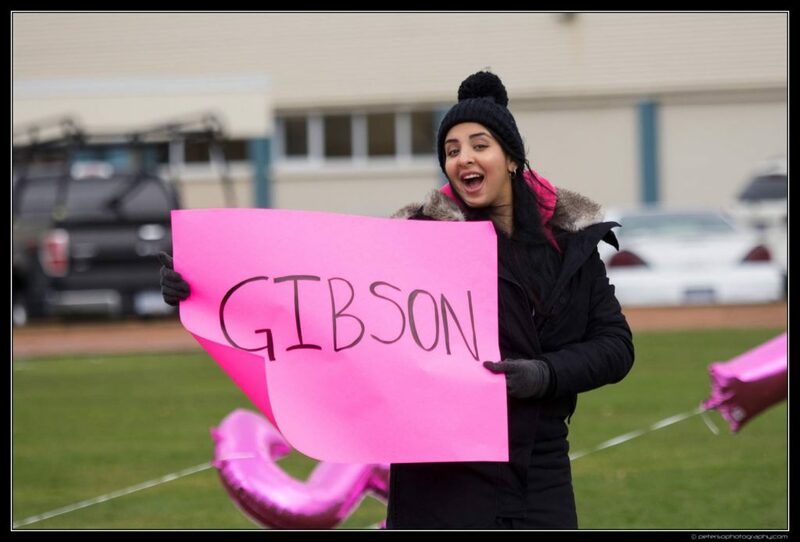 Gibson is committed to energy conservation and being environmentally responsible. 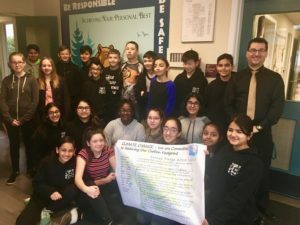 Our Green Team will be working together with the school to make sure we are taking steps towards making good choices and contributing to the environment in a positive way. 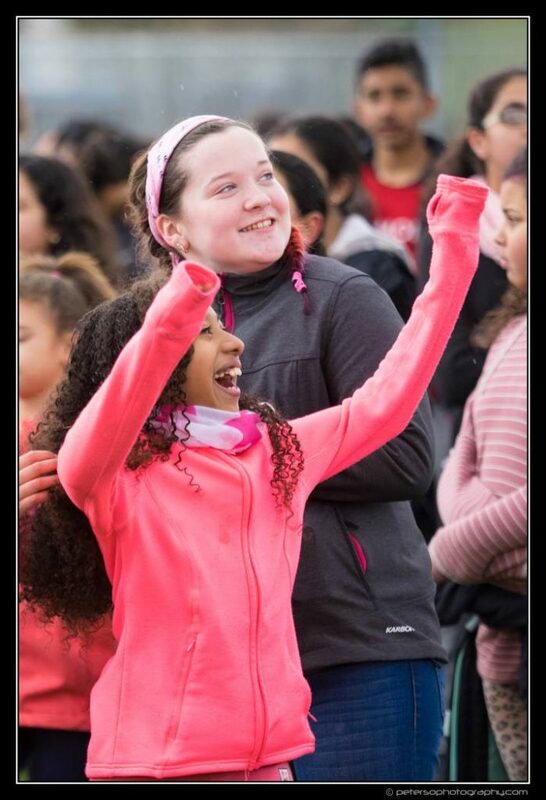 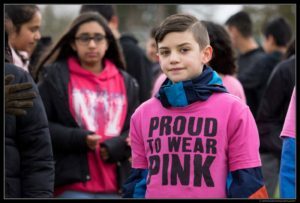 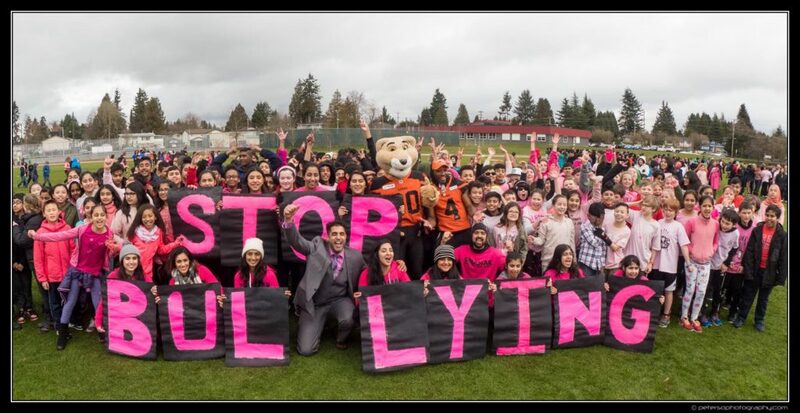 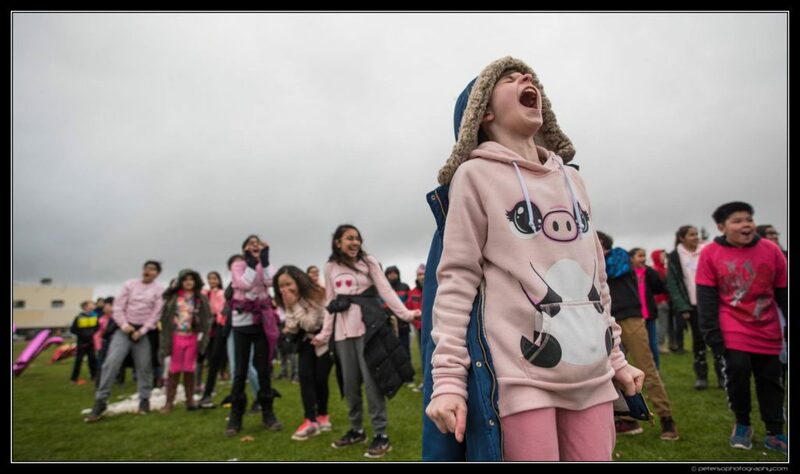 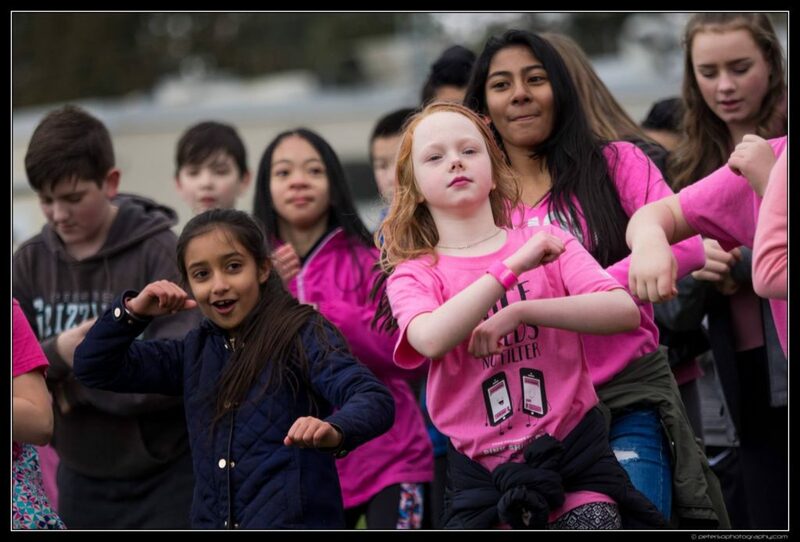 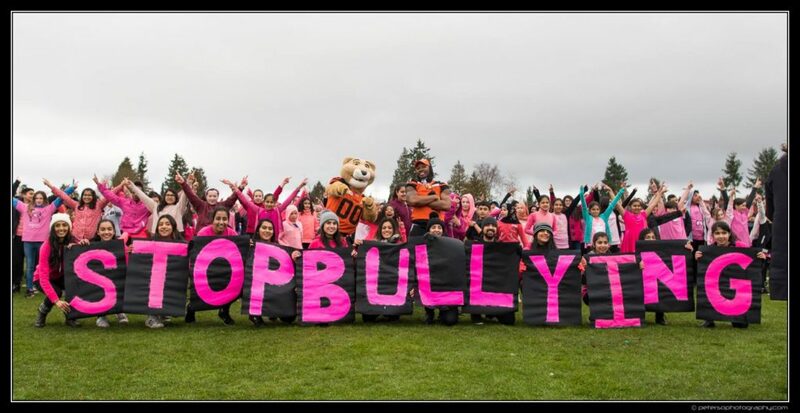 Pink Day February 28, 2018 Flash Mob Event at NDSS with Gibson students in full force!